If you are looking for sunglasses, 3D printed sunglasses might be the thing to try out this season. 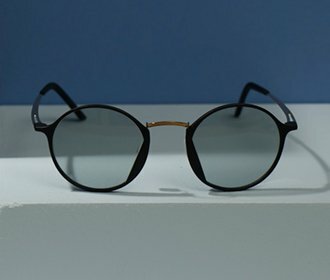 Are you looking for cool sunglasses? With Monoqool’s collection of cool 3D-printed sunglasses, you’re guaranteed a design and fit that meet your demands for style, expression and personal options. Our collection of cool sunglasses is made entirely without welds that break and screws and nuts that can fall out. 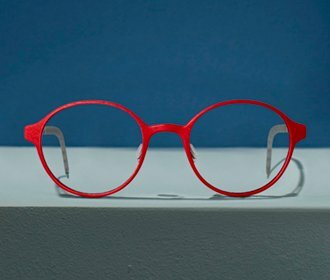 Discover our range of cool eyeglasses and our selection of ultra-thin 3D-printed sunglasses online and find your very own pair of cool eyewear. 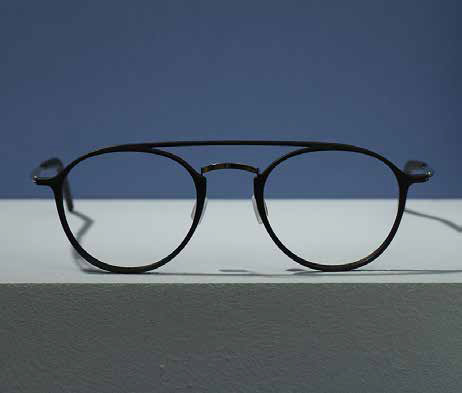 At Monoqool, our goal is to become the world’s leading innovative eyewear company. 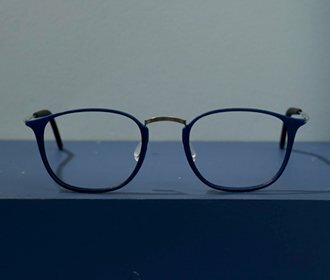 Therefore, it’s also an integral part of our DNA to challenge the usual production methods for both stylish glasses, cool sunglasses and cool eyeglass frames. 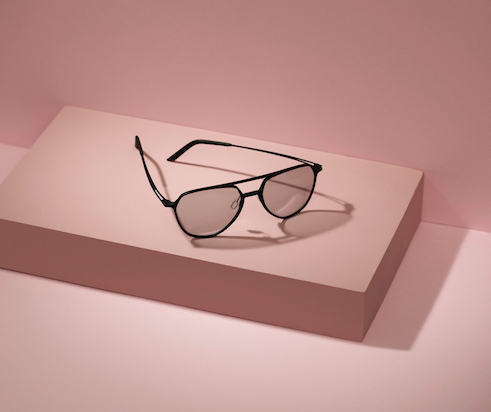 By allowing the highest fashion to go hand-in-hand with high-tech production methods in state-of-the-art 3D technology, we produce cool eyewear tailored to your face and your demands for style and personal expression. And since our patented production method ensures a durable, quality frame, we not only give you the option of cool 3D-printed sunglasses, but also guarantee you a durable product of the highest quality. At Monoqool we have moved the limits of what is possible with 3D printing, and with our innovative, high-tech production methods, we have created a collection of cool sunglasses with elegant, ultra-thin design lines. As a company, we are deeply rooted in the Danish design tradition, which is characterized by innovation and aesthetics. It is also our goal to offer our customers the ultimate comfort. Our cool sunglasses are designed in 3D and formed layer-by-layer in a 3D printer until the glasses have achieved the desired fit and shape. Along the way, the ultrasonic polyamide material is tempered by a laser beam to attain the durability that characterizes our products. Finally, the frames are polished and dyed.